BFGoodrich Mud Terrain T/A 245/75 R16 120/116Q 4 шт. BFGoodrich Mud Terrain T/A KM3 245/75 R16 120/116Q 4 шт. BFGoodrich Mud Terrain T/A KM2 245/75 R16 120/116Q 4 шт. 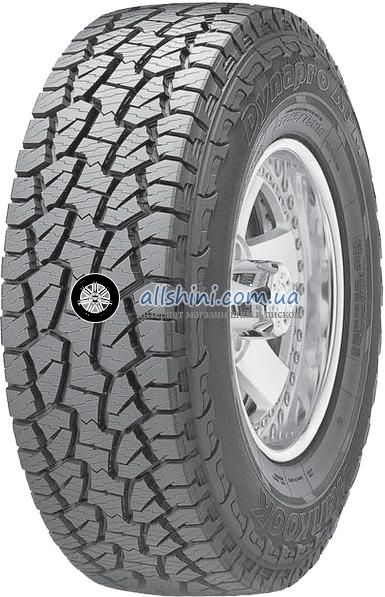 BFGoodrich All Terrain T/A KO2 245/75 R16 120/116S 4 шт. General Tire Grabber AT3 245/75 R16 120S XL 8 шт. Federal Couragia M/T 245/75 R16 120/116Q 5 шт. Cooper Discoverer STT Pro 245/75 R16 120/116Q 4 шт.